Proper Boston Brahmin Juliet Rose Astor Lowell doesn't want her body guarded by anyone while she's in New Orleans for the grand opening of Daddy's new hotel—especially not by macho cop Beau Dupree. He's too big, too pushy, too virile, too . . . everything! His shameless, hungry-eyed gaze shakes her carefully cultivated decorum. But Juliet is a Lowell—and there's no way she's ever going to lose control! In this contemporary romance, Juliet Rose Astor Lowell hopes to leave behind the social constraints of her blue-blooded Boston upbringing when she heads to New Orleans to open the Garden Crown, the newest hotel in a chain owned by her family. Shortly after her arrival, the prim 32-year-old receives a life-threatening letter. She refuses, however, to let the letter put a damper on her opportunity to experience real freedom--at least until, at her father's insistence, NOPD officer Beau Dupree is assigned as her bodyguard for the duration of her stay. 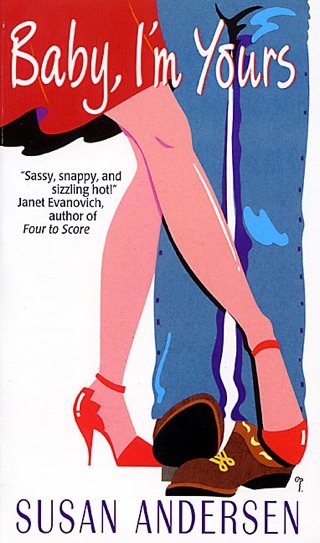 Dupree, who spent the past decade raising three sisters after his parents' untimely death, is equally unhappy about the situation and has better things to do than baby-sit a grown woman, especially a snobby Yankee. 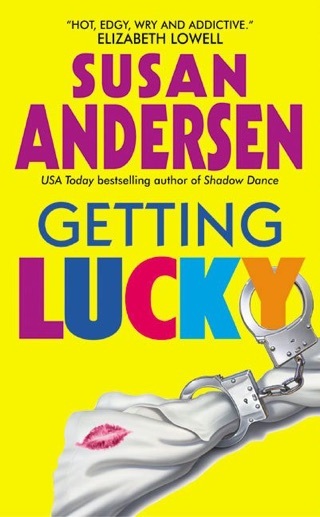 Andersen (Baby I'm Yours) captures the undeniable attraction of opposites in Dupree and Lowell's steamy relationship. Sometimes when I get on iBooks, Kindle and Nook apps I hesitate on what I should buy. I'm usually the type who reads about fallen angels and vampires and sometimes romance. I stumbled upon this book and was unexpectedly surprised! The biggest thing with me when it comes to a book is that it flows smoothly and has a great plot. This author does a great job from beginning to end. I like her style of writing, she keeps you very interested in what she has to say. I recommend this book to anyone who is looking for a "steamy romantic mystery".